Is your skin sensitive or prone to irritation? Perhaps it’s time to incorporate a natural brand into your routine--after all, chemical-heavy formulas can cause many side effects, especially for those with skin that is already reactive to certain ingredients. 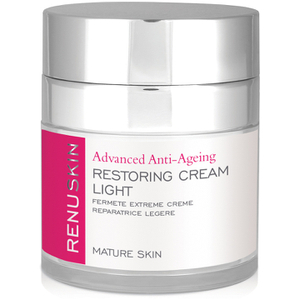 Thankfully, MONU Skincare is here to address your concerns. 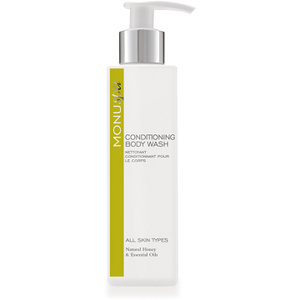 With a wide range of formulas and solutions, MONU believe in the benefits of organic and natural ingredients, and are confident that their products can be the ‘food’ your skin needs to flourish. 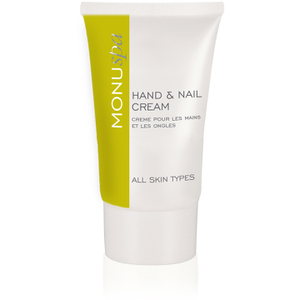 MONU is first and foremost a professional brand, with roots in the spa industry. 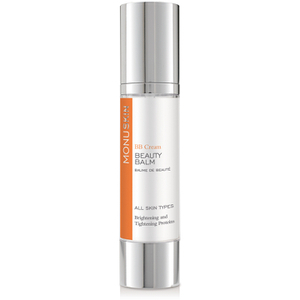 Backed by a growing team of beauty experts, all of the products within the MONU range have been trialled for efficacy. Although MONU have a strong focus on pure, simple ingredients, that doesn’t mean that they aren’t results-driven--in fact, it’s quite the opposite. 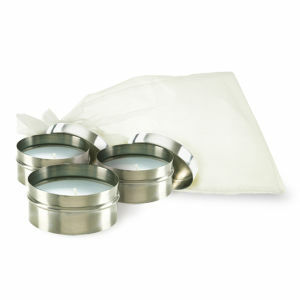 Their mission is to harness the widespread benefits of natural ingredients and derivatives to give you, the user, a skincare experience like never before. 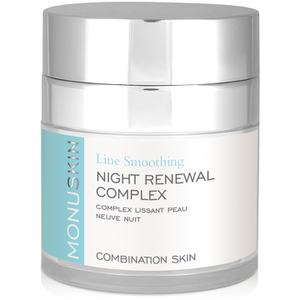 With a carefully curated list of ingredients that includes marine collagen, fruit and vegetable extracts and nourishing oils, MONU believe in everything that goes into one of their products (and they’ve got the research to prove it!). 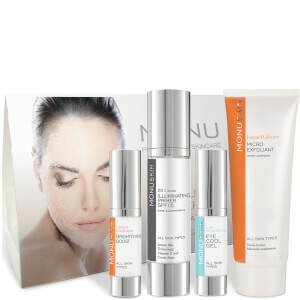 No matter your skin type, there’s a product line from MONU that will expertly answer your concerns. 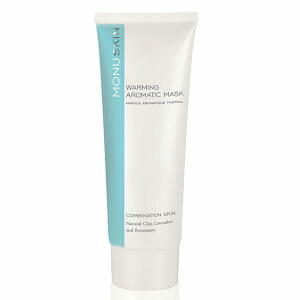 Those suffering from dryness, dehydration or roughly, scaly patches of skin will enjoy the Dry range. Featuring products formulated with coconut oil, aloe vera and other calming ingredients, this range will enrich the skin with the hydration it needs. 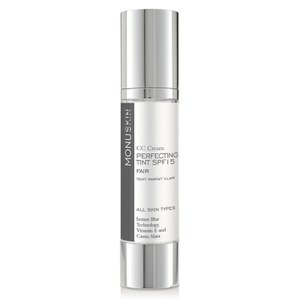 Anyone with oily or combination skin will enjoy the clarifying Oily range, which attempts to restore balance to the complexion, eradicating greasiness and helping to curb acne or breakouts. 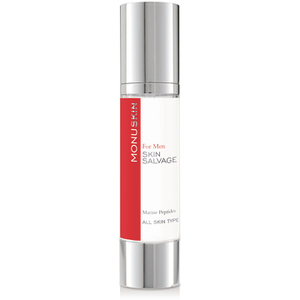 This range does not stray away from oils and hydrators, recognising that even the greasiest of skins still require adequate moisturisation. 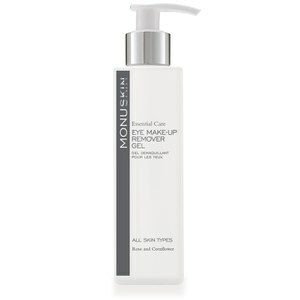 Key ingredients such as Salicylic Acid address imperfections, whereas peach kernel and witch hazel help to mattify and regulate oil production. 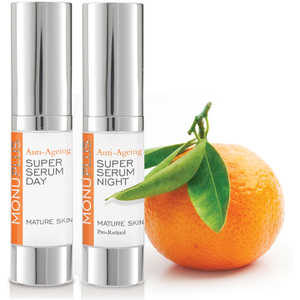 These are just two of the key ranges that sit under the beloved MONU Skincare banner. 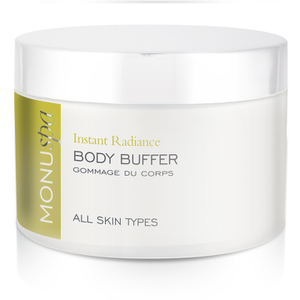 With a dedicated line for men, as well as body products to nurture even the roughest, most dehydrated skins, MONU Skincare is your new go-to range for all-natural formulations. Shop MONU Skincare today with Facial Co, your authorised stockist. Claim free Australia-wide shipping over $99, plus select Afterpay to shop now and pay later!